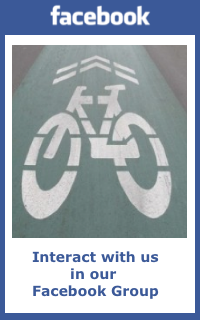 ← Alliance for Biking & Walking’s Winning Campaigns Training, April 11 – 13in Baltimore, MD. Oct. 19, 2014 Anne Arundel County Century – Save the Date! Details and official announcement are still in the works but mark October 19, 2014 for a “tour de Anne Arundel” Century ride, also offering shorter ride options. Stay tuned for more details! This entry was posted in Events, Lifeline 100, News. Bookmark the permalink.